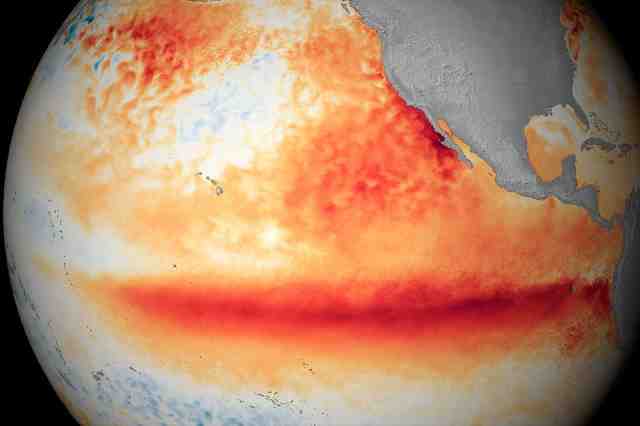 The current extreme El Niño is now the strongest ever recorded, smashing the previous record from 1997-8. Already wreaking havoc on weather around the world, the new figures mean those effects will probably get worse. Climate change could be to blame and is known to be making the extreme impacts of El Niño on weather more likely. And once the El Niño is over, it might not be time for celebration, since it's likely to be followed by a strong La Niña, which will bring roughly opposite effects to the world's weather. La Nina's are also expected to be about twice as common as a result of climate change this century. This is a no-money-down deal/partnership for the mortgagor, and she buys turnkey rentals via it. That's why the margin is so tight. If you know how to do fix-ups and can manage the properties yourself, the margin should be better, provided you don't blow what should be your capital reserves and cushion on rehabbing. Thoughts? Partner puts in the cash required for the down payment and the closing costs; I take out the mortgage and do the work. We split the NET (profit or loss) 50/50. If we sell the property, we split the NET (profit or loss) 50/50. Equity is always split 50/50, including appreciation and any possible refinancing. I provide my investor with a statement and direct deposit every month. We both report the 50% income (or loss) on our personal taxes. Our partnership is legalized through a legally documented Partnership Agreement (no LLCs, etc.). 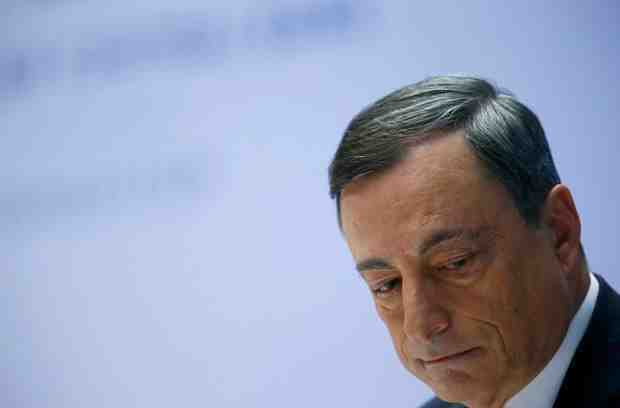 The European Central Bank has cut the deposit rate to a record low of -0.3pc and vowed to print money for as long as it takes to defeat deflation, pushing its radical stimulus measures to extremes never seen before in any major region in modern history. The far-reaching moves come despite signs that economic growth in the eurozone is picking up, and ignores vehement protests from German-led hawks that quantitative easing at this late stage is doing more harm than good. The German-led hawks don't know what they're talking about, not that the ECB's plan is the best one possible. It's not; but, given the mixed economy of the eurozone and EU, given the various rules the ECB is operating under, and given the political tensions caused by Germany, it's the best that Mario Draghi can muster up right now. Once the world doesn't come to an end, he'll have more political capital to spend on additional QE. Assocham, the trade body, attributed the disaster mainly to "unplanned growth." "Authorities in all metros should review their disaster management plans at regular intervals and make long-term plans to improve drainage systems," it said in the statement. Do you check for environmental issues in and around the area before you make a purchase? Do you check to see what's planned for the area and how it's zoned? A judge has ordered the former owners of a northern Indiana wood-recycling plant to pay $50.6 million in damages to nearby residents people who contended its dust and fumes threatened their health. Beijing ordered hundreds of factories to shut and allowed children to skip school as choking smog reached over 25 times safe levels on Tuesday, casting a cloud over China's participation in Paris climate talks. A thick grey haze shrouded the capital with concentrations of PM 2.5, harmful microscopic particles that penetrate deep into the lungs, as high as 634 micrograms per cubic metre. All in exchange for premium reductions? Former Minneapolis Fed President Narayana Kocherlakota notes that "In order for the Fed to continue to be effective, it needs to communicate its policy decisions transparently to the public. Conversely, it also needs the public's input into how those policies are affecting them." The Fed created a Community Advisory Council (CAC) comprised of 15 members "with knowledge of fields such as affordable ho using, community and economic development, small business, and asset and wealth building, with a particular focus on the concerns of low-and moderate-income consumers and communities." The first meeting occurred on November 20, 2015. The minutes or a recording of CAC meetings should be publicized along with Fed officials' responses to concerns raised in those meetings. In conclusion, contrary to conventional thinking, the rules of central banking are not neutral: Both monetary policy and financial supervision have profound effects on income and wealth inequality. These rules are not commandments etched in stone, but are instead the product of political contestation and compromise. It is time for Congress and the Fed to consider rewriting the rules of the Federal Reserve System to improve the transparency and accountability of the institution and better align the Fed's interests and actions with those of working families. Thank you. 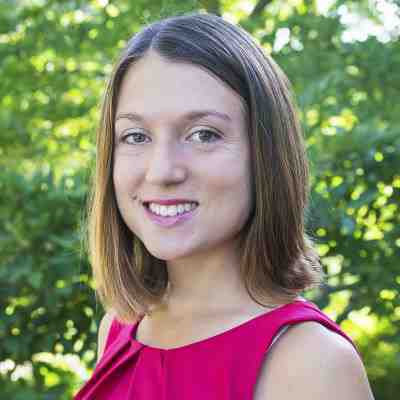 Carola Binder is a budding economics star (if I may mix my metaphors). The way to interpret this is that many more-ordinary people budgeted around the prior tax structure and are being hurt by the changes and without any new netting below. They will sell in a market of falling values to those who will buy at a discount who never needed to budget in the first place. It will only serve to increase inequality, shrink the middle class, and further enrich the rich who've captured the government. As De Keyzer writes in his book: "Studies show that lower birth rates are in fact the result of a consistent policy of ensuring the literacy and education of girls (that is, the future mothers). The literacy, education and emancipation of women are probably the best strategies for reducing child mortality in the first place, and the birth rate in the second. Women are thus the key to a lower birth rate and a successful demographic transition." I agree that education is very important, but equitably/democratically sharing the gains is even more so. In fact, the latter will lead to the former. 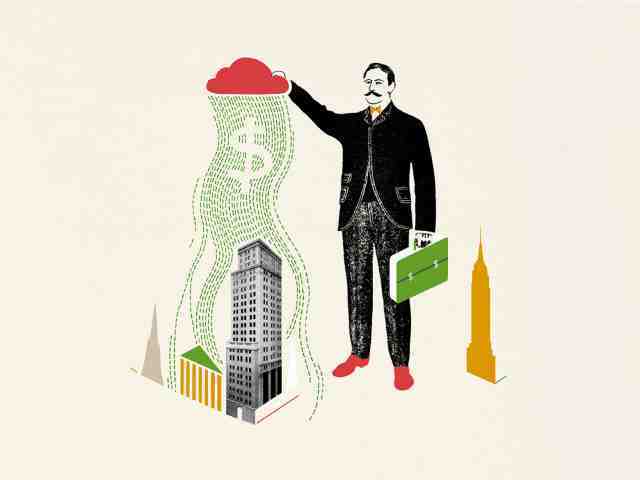 ... University of Chicago Booth professor Joseph Pagliari, whose research focuses on real estate portfolio management, cautions that publicly traded real estate funds already have a lot of the benefits that Fundrise seems to be touting. They regularly file disclosures, report to Wall Street analysts, and don't face sizable fees from brokers. He also says it's unclear how Fundrise will be able to escape the vagaries of the stock market anymore than other such funds. Jenkins says one way Fundrise will set itself apart is by looking at projects that private equity companies may believe are too small to be worth their while. 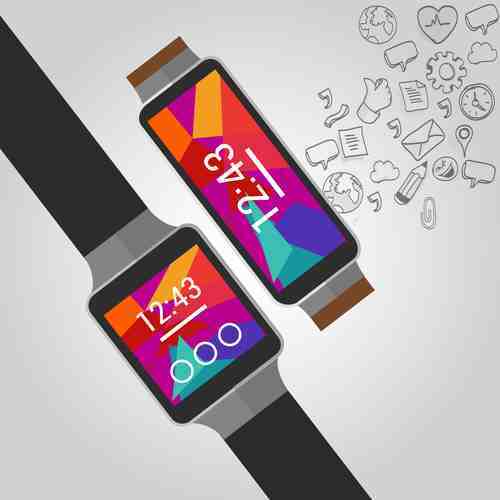 By connecting smaller projects with smaller-time investors, he says he's confident Fundrise can get better returns for both. The article didn't mention liquidity for the small investor. The loan portion will, or won't, be tradable? If tradable, then on what platform? ... let's say we're ultimately interested in the distribution of all income. How much of this inequality is affected by changes in the distribution of labor income (wages and salaries) and how much is affected by a declining labor share? Luckily, two researchers at the International Monetary Fund worked through the data to answer this question for recent decades. The most important thing not to do is minimize the trend: consolidation to the top regardless of shifts within labor's share. Let's also keep in mind that top executives take sizable compensation not completely representative of "capital." Executive Board member Yves Mersch said in Munich later that the reinvestment was "the most important element" of the policy decision. He said QE has prevented deflation and possible recession and the impact of the policy so far shouldn't be underestimated. "The ECB delivered a slightly lighter easing package than we had expected and much easier than many markets participants had expected, or hoped for," Nordea Markets economists Holger Sandte and Jan von Gerich wrote in a note to clients. "A further cut in the deposit rate would probably be the easiest next step for the ECB, while an increase in the monthly pace of the purchases would be a bigger step. The ECB wants to keep all doors open." 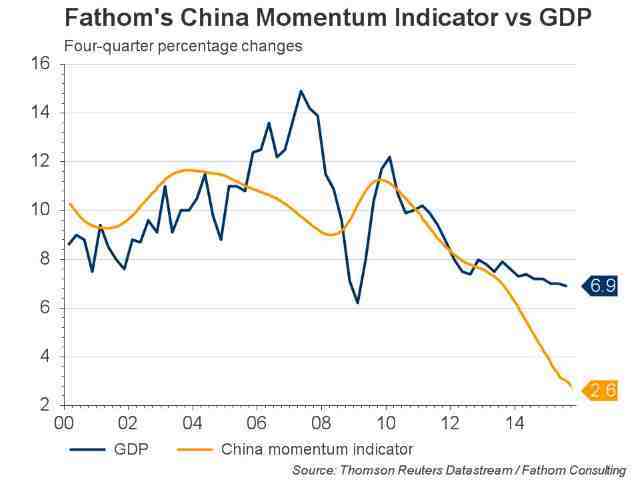 The latest reading from our China Momentum Indicator (CMI) suggests that Chinese economic growth could be as low as 2.6%. Well, they are using what most people would say are "old" indicators that don't take the service sector into account enough. The loan indicator is certainly valid though. I don't put much stock in China's official numbers. Certainly, services have increased, but savings remain quite high. The downswing looks like it will be at least twice what the official numbers say. Could things be at 2.6% already? That's difficult to gauge. I've been thinking below 5% for at least a year now; but as for how much below that, I just can't say. I grade it a C.
Total nonfarm payroll employment increased by 211,000 in November, and the unemployment rate was unchanged at 5.0 percent, the U.S. Bureau of Labor Statistics reported today. Job gains occurred in construction, professional and technical services, and health care. Mining and information lost jobs. The change in total nonfarm payroll employment for September was revised from +137,000 to +145,000, and the change from October was revised from +271,000 to +298,000. With these revisions, employment gains in September and October combined were 35,000 more than previously reported. Over the past 3 months, job gains have averaged 218,000 per month. Proposed privatizations in central and eastern Europe need to be viewed with scepticism, as they have a habit of disappointing. That's an understatement but for exactly the opposite reasons cited in the article. Typically, the people do not benefit from privatizations. Often, the people are harmed by increased and unnecessary costs and also harmed by poorer maintenance. 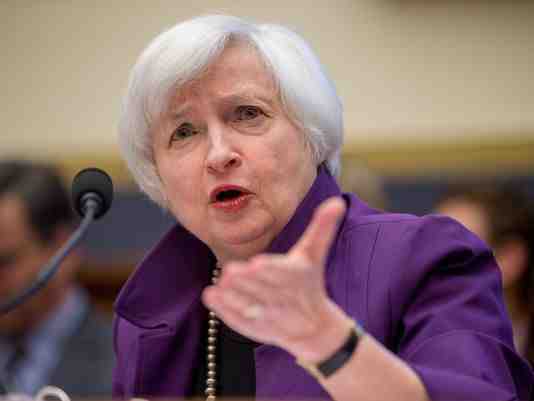 The Fed chief also reiterated her strong opposition to a bill recently passed by the House that would force the Fed to follow a formula, based on inflation and economic growth, to determine interest rates. Yellen such a rigid rule "would be extremely damaging," noting it would require the Fed to keep its current benchmark rate at about 2%. It's now near zero, a level that Yellen said has been necessary to lift the economy from the recession and spur job growth. The Taylor Rule is a really bad idea. Rising home prices have helped pull many buyers out from being underwater in recent years. Home prices nationwide rose 4.9% in the 12 months ended in September, stronger than a 4.6% increase in August, according to the S&P/Case-Shiller Home Price Index. But in many cases, the homes that remain underwater are lower-priced homes that are more affordable for first-time buyers, who have been buying homes in anemic numbers. 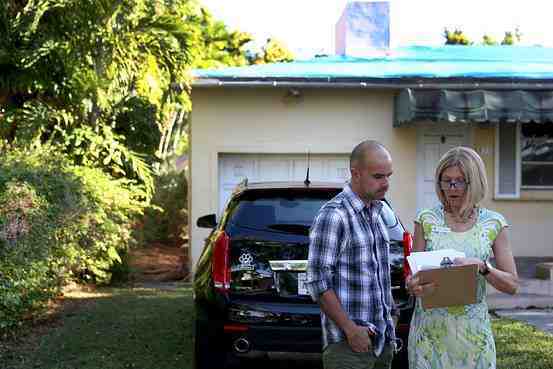 "A lot of those homeowners can't sell and first-time buyers can't buy a house," Ms. Gudell said.